Promain UK Ltd are the UK's leading supplier of anti corrosion galvanizing paint designed for use on all types of metal, to provide protection against corrosion, and various other problems. Metal is extremely prone to rusting if the correct precautions are not taken therefore we like to make sure that you have only the very best galvanising paint available to protect your metal surfaces and structures from the damage that can be caused by rust. Anti corrosion galvanizing paint can be applied to all types of steel surfaces, providing maximum corrosion resistance to ensure a healthy steel structure that will be able to last a lot longer than steel structures that have not been treated with galvanizing paints. If you are looking for galvanizing paint then make sure that you take advantage of the excellent products on offer at great prices that we have available at Promain. If you require anti corrosion galvanizing paint that also protects against rust then you won’t go wrong with us here at Promain. Here at Promain we ensure that all of the products that we have available are only the very best on the market as we like to be sure that we are providing only the very best in customer satisfaction and we know the only way to achieve that is to provide quality products at excellent prices and that is exactly what we do. We would only ever sell products that we would be happy using our selves which of course applies to all of the galvanizing paint that we stock. One of our main aims at Promain is to supply products that have come from only the very best manufacturers in the industry who we know are trustworthy and reliable when it comes to supplying high quality anti corrosion galvanizing paint every time. 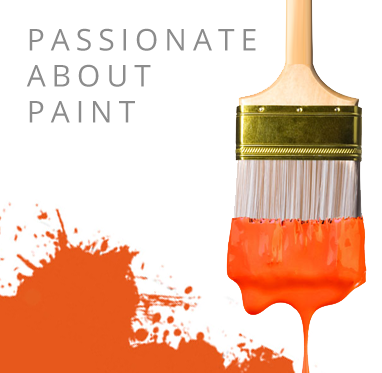 Our product range includes paint from the likes of Rustoleum and Teamac, just to name a couple. If you have any questions don’t hesitate to get in touch and speak to one of the Promain team who will be more than happy to help.